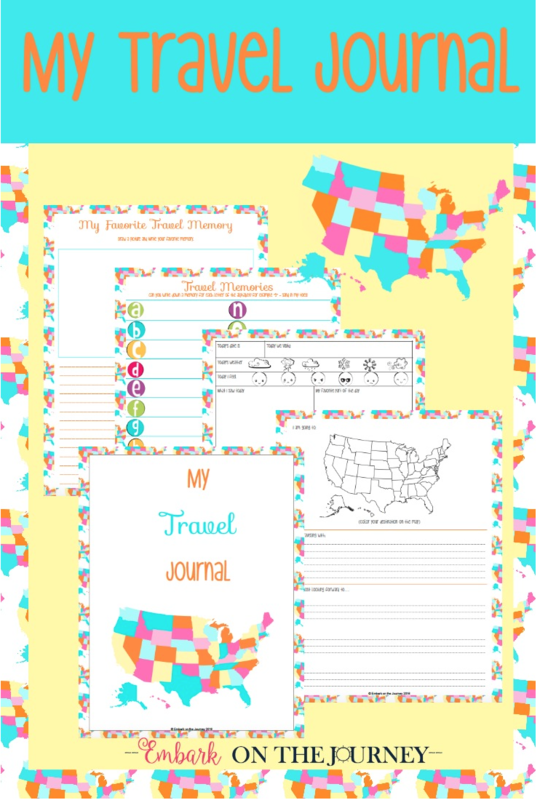 Download a free “My Travel Journal” for Kids printable pack. I’m having trouble downloading anything but the cover page. Please help.